Interesting news this last week from Google might actually give us an insight into the strategy of the company with respect to products such as Google+, Hangouts, and Android. 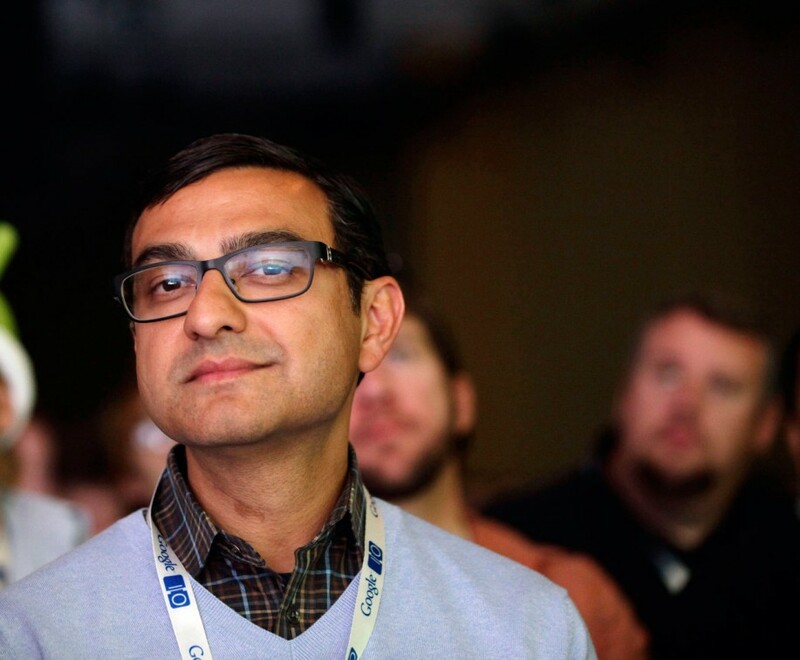 Vic Gundotra, the driving force behind Google+, is moving on after over 8 years with Google. He says there is nothing planned as to where he will move on to. Is it possible he doesn’t agree with the course of action Google plans to take with Google+? There is always a limit to how much similar software products can compete. Beyond a point differentiation is almost impossible. An effective strategy is to evolve the product into an ecosystem. In doing so the product does not need to compete on similar terms with others, but is free to evolve with other products into a unique offering by augmenting the capabilities of other apps or vice versa. I believe that is what we will see with Android, Google+ and other utilitarian Google products. As the Web dies out as the primary access to information, Google’s extremely ubiquitous Android mobile operating system has gained importance as the ecosystem to access Google products. Products such as Gmail, Calendar, Hangouts, Photos, etc. are well placed to be accessed on the mobile where it is all about “Me” & “My”. Community-based interactions are just not suited to be managed off a small screen. Hence, Google+ in it’s current avatar as an interface to access services better suited to be accessed via the web browser does not fit well in this scheme of things. In the time to come, I believe Google will dovetail all services currently accessible via different apps on Android into an operating system that will behave more like a personal assistant directly fed by inputs from those services.